We are now accepting new vendors for the 2019 event! Please visit our "Vendor Application" page and fill in the writable application; mail it along with your check to the address on the application. We will review your application and let you know whether you have been accepted as a vendor. This year's theme is "Let It Snow!" As always, GWC will be selling an ornament to be personalized on site. ​See the vendors who are already signed up for 2019 by clicking the "Vendors" button below. Also, please be aware that we are primarily a craft show; booths for branded items will be limited, so apply early if you wish to be included in the 2019 show. This event has over 100 booth spaces. This is a holiday show, so we try to make sure our vendors offer a product or service that customers would like to buy for decorating for the holidays or gift giving. We offer a discounted booth fee of $120 to vendors who have never participated in our event. 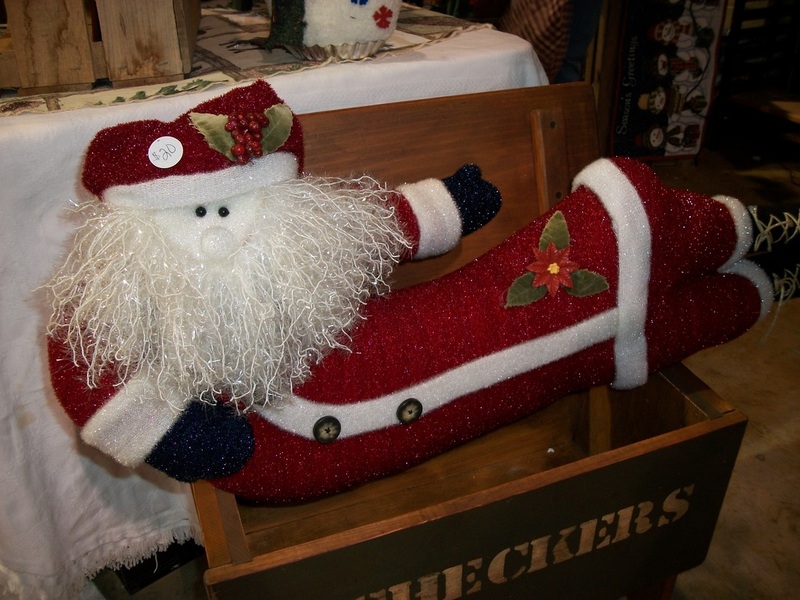 Vendors at the event include handmade gifts such as wooden reindeer, decorated Christmas trees, paintings, quilts, beading and other decorative items. Additionally, a limited number of expo vendors will demonstrate and sell items such as spa treatments, kitchenware, apparel, jewelry and more. The event is located in a large, open, two level gymnasium with booths on both levels. A variety of food is available all weekend and clubwomen work to assist vendors as needed during the bazaar. Security is provided by the local police department starting Friday night set-up through Sunday evening. See the "Vendor Application" page to fill in and print the application: just click the link, fill in the application, print it, and mail to the address on the application. The Greeneville Woman’s Club, which has hosted this event for 49 years, is a member of the General Federation of Women’s Clubs (GFWC – www.GFWC.org). All profits from the event will go to club projects. Kick off your holiday season with our annual shopping event!